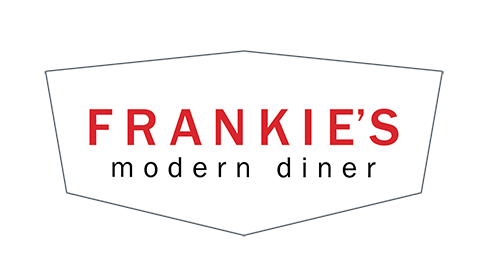 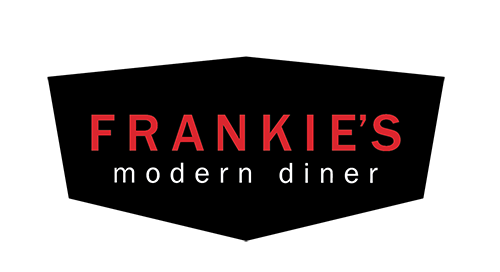 At Frankie’s, we want to make it as easy as possible for you to gather everyone you love around the table, which is why we take reservations of any size for breakfast, lunch, and dinner. 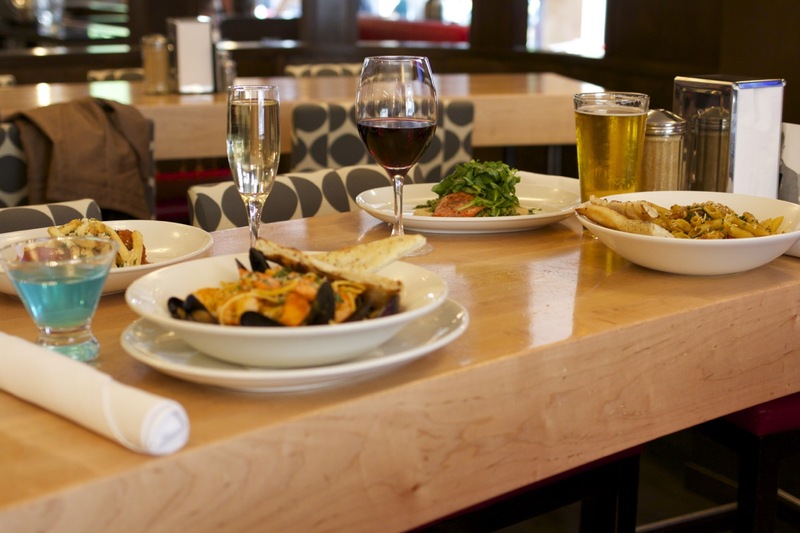 The best way to make a reservation is to book online with Open Table. 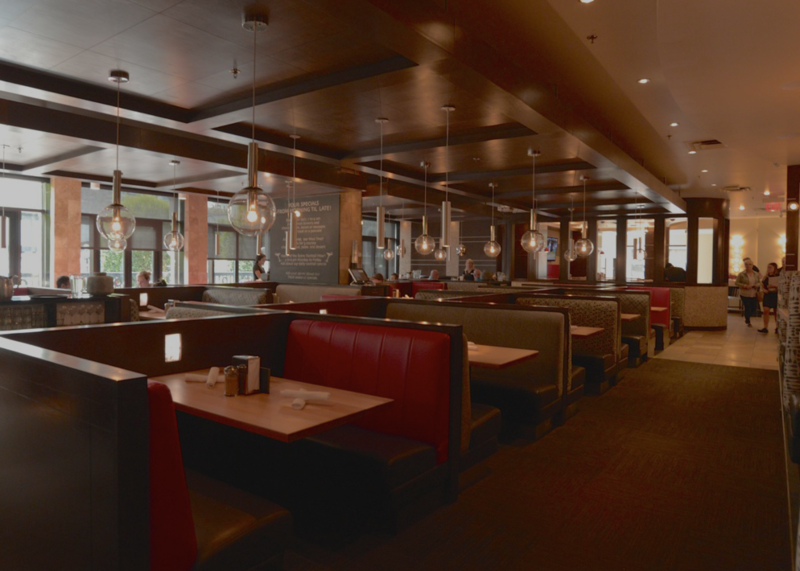 Whether you’re celebrating a birthday, an office milestone, or just a Friday night, sometimes you need a little extra room to party. 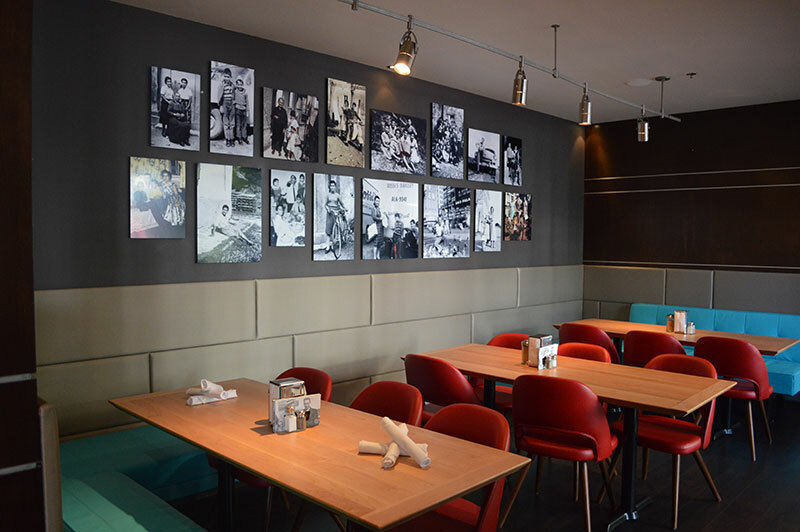 Our private dining area is perfect for groups between 15-25 and comes with its own covered patio overlooking bustling Government Street.